What could be more divalicious than Donna Mills (Knots Landing), Vanessa Marcil (General Hospital), Hunter Tylo (The Bold and the Beautiful), Lindsay Hartley (Days of Our Lives), Crystal Hunt (One Life to Live) and Chrystee Pharris (Passions) all on one show? Add Dynasty’s Joan Collins and Queens of Drama is poised to create multiple soapgasms! 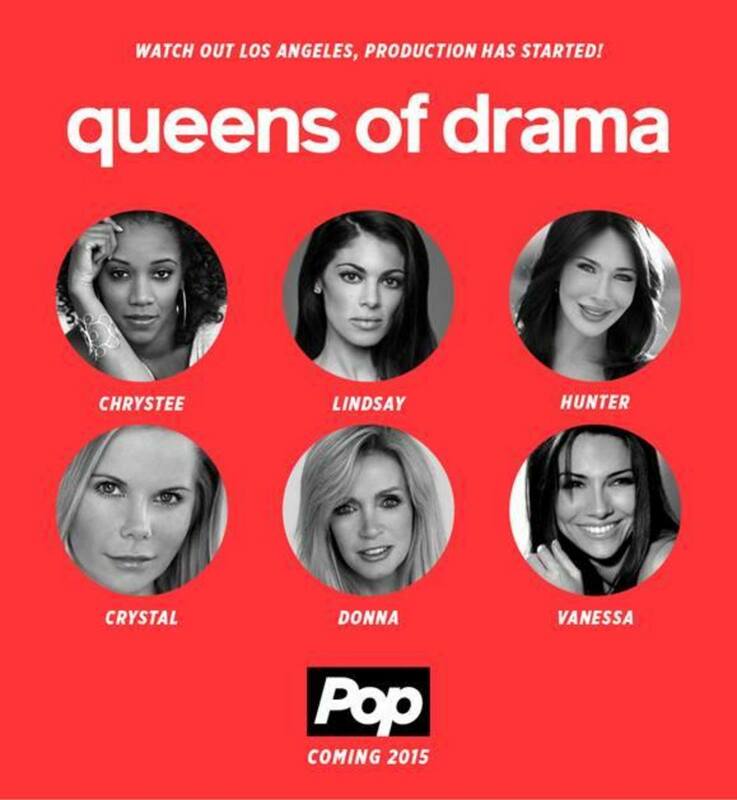 Queens of Drama follows the six actresses as they develop and produce a new series and work to get a pilot deal. The 10-episode docusoap kicks off April 26 immediately following the Daytime Emmys. Judging from the previews, we&apos;re in for a sudsy good time. Watch the Queens of Drama preview and teaser below!